Here are my "faves" that I tried in September. Caribbean "Tan In A Can"
I am really enjoying both the colour and the ease of using this Caribbean tan. 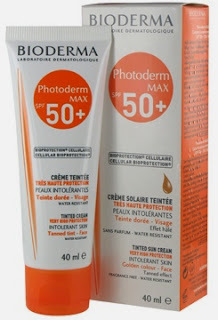 Bioderma Photoderm Max SPF 50 Tinted, which made my "fave" list in September. which I first tasted at the Pick n Pay Taste Of Durban some weeks back and it was love at first taste. 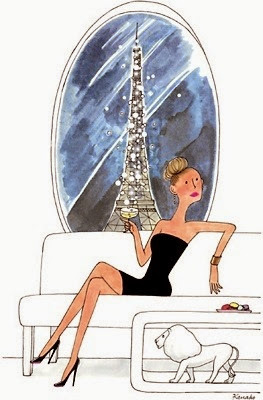 I have been posting a series of posts over the past 2 years called "Sunday Sketches", which has always featured my favourite illustrator American Inslee Haynes, but I recently came across Kanako Kuno,a Japenese born artist that moved to Paris to make a name for herself as an artist. 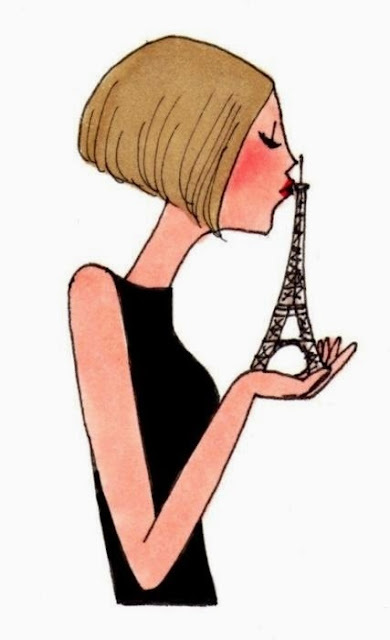 Her illustrations reflect her "tongue in cheek" view of Parisiennes and her escapades in Paris. 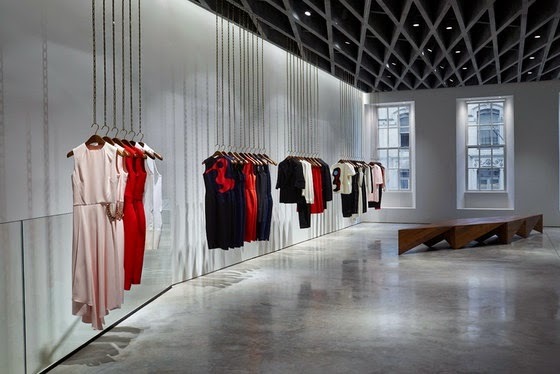 Even though I remember the Spice Girls era well..mention the name Victoria Beckham and fashion designer immediately springs to my mind, before the "all girl" band of the 90's. I love her style and hence I adore her fashion and accessories (especially her leather bags). 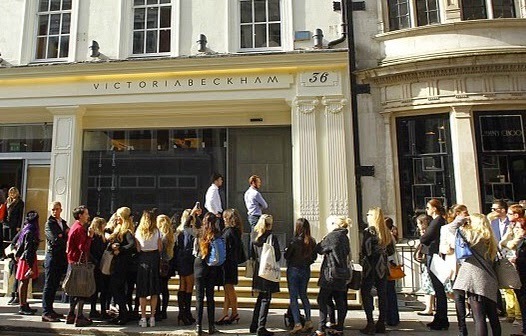 On the 25th September 2014 saw Victoria Beckham open her first store in Mayfair London. 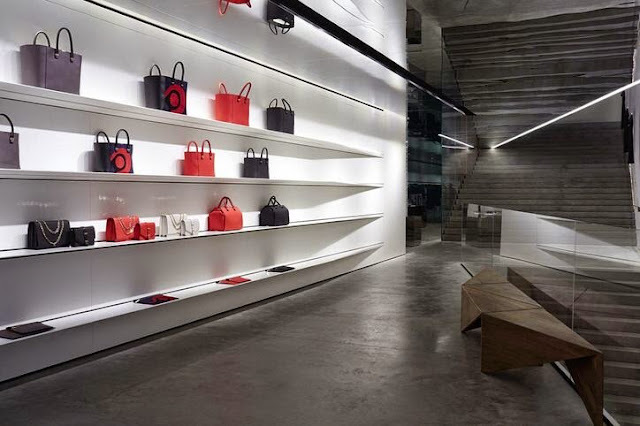 The 6,000 square foot shop is spread over 3 floors and by all accounts it's simply stunning. 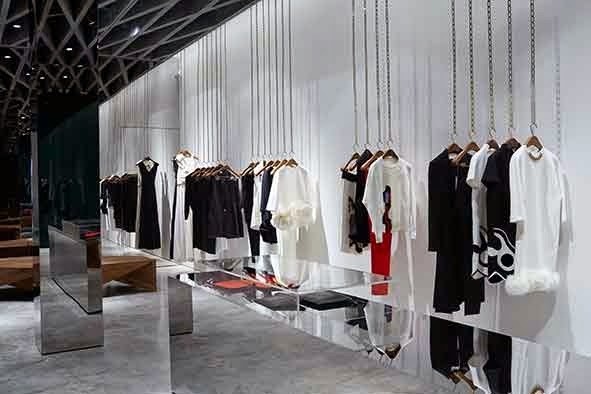 It reflects her modern and contemporary style perfectly and allows her designs to truly take centre stage in the minimalistic boutique.Some have even described the retail space as having an exhibition feel. 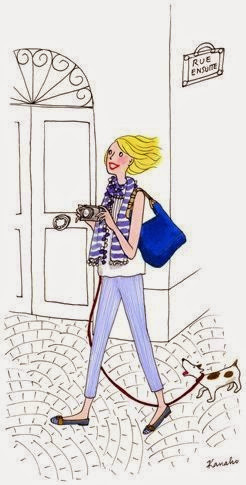 "it's better to have been and seen, than never been at all". 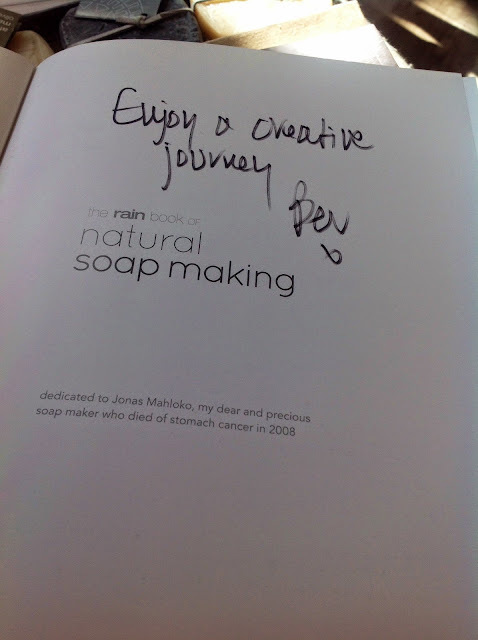 a signed copy of "The rain book of natural soap making" written by the founder of rain Bev Missing and I thank them all for their support. I was busy the other day on Pinterest, which I am slightly addicted to, and came across these great Vintage magazine and newspaper ads. 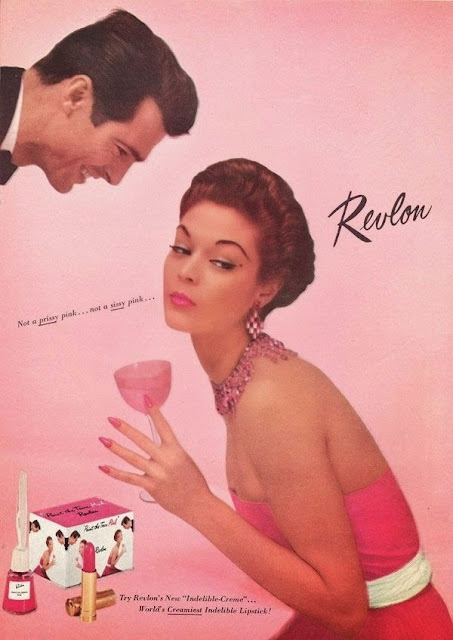 They obviously caught my eye as they are all pertaining to beauty.I thought I would share them with you as it really just goes to show that even though lots has changed over the past 50 years, not much has changed at all! 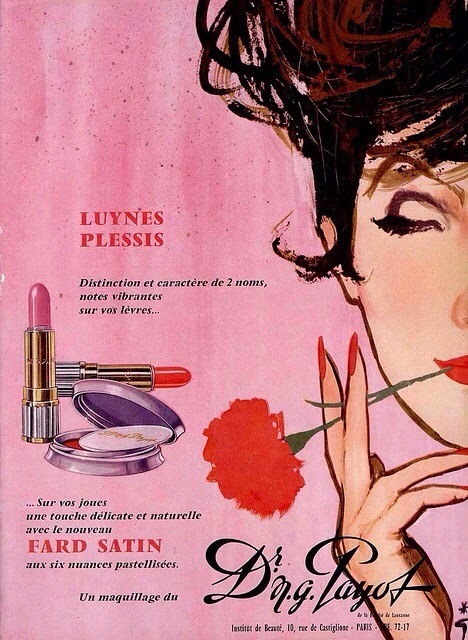 This was a Revlon Lipstick magazine print ad from 1959. 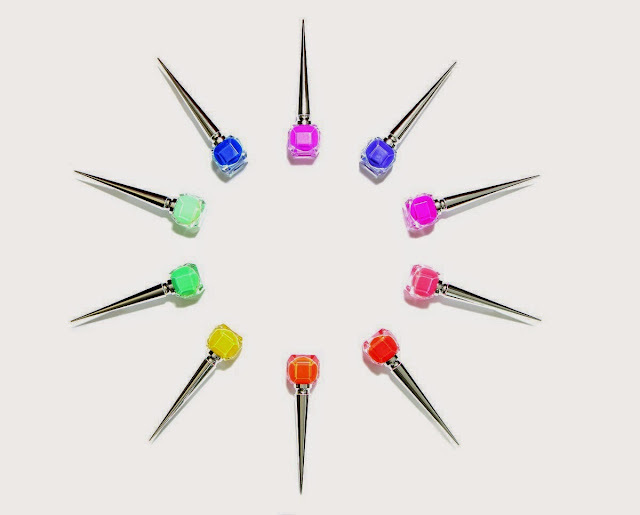 The names may change,but the colours stay the same and all of these colours are right on trend for this summer. and guess what... it still is today. In life I am not normally a procrastinator, but when it comes to "spray on tans" I have deliberated for the past 3 years, yes you read correctly... 3 years! I had good intentions of doing some research into spray tans offered at salons, but guess what...I didn't get around to it, so hence this post! With the salon route being out of the picture for the moment I turned to the "off the shelf" options available from Clicks. 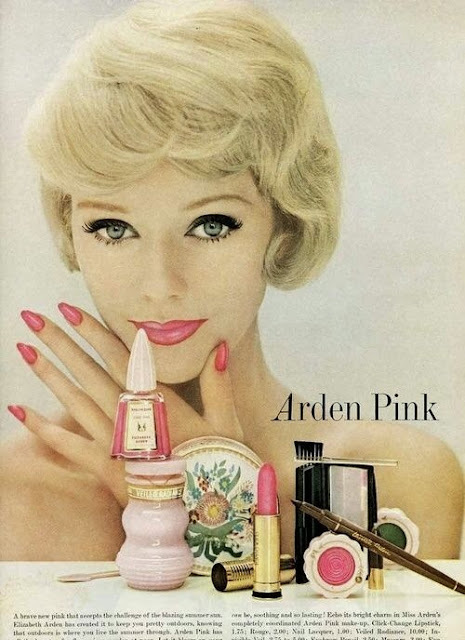 My list of "wants" was primarily no orange shade, easy to apply, no streaking and no chemical smell.Despite being in the beauty business the variety on display daunted me. I found myself having to read the info on each brands box, which was not only time consuming,but also caught the attention of the security who then decided to stand along side me and keep me company during this decision process, which only added to my irritation. I finally opted for the Caribbean Tan In A Can Instant which is a fine tanning spray with instant colour and 360 degree spray technology. It promised to deliver a deep, even, seamless tan. 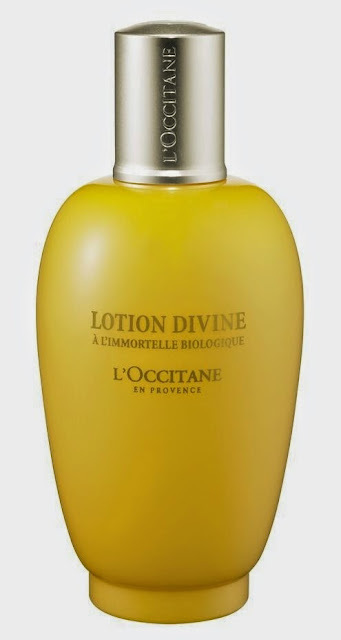 It gives an immediate bronze that develops over 8 hours and dries within 10 minutes. Originally formulated for salon application only.. in 2007 they expanded the brand to include products to use at home. My colour choice was made a little easier as Caribbean Tan offer a colour chart on the side of the box that you can match to your own colouring. I decided that I really didn't want the dark look, but rather a subtle body colour change to take me from winter pale to summer bronze, so I opted for the "safe" shade A Fair/White. Caribbean Tan is an innovative concept in the application of Sunless Tanning. Their State of the Art Delivery System virtually eliminates all problems associated with Sunless Tanning Creams, which means no streaks,no concentration of dark colour around elbows and knees and no "tell tale" fake tan smell. The innovative Sun Protection products also offer UVA and UVB protection.Their products also contain tan enhancing ingredients that make your skin tan faster and so lessen the time you need to spend in the sun working on your tan. This product seemed to answer my list of "wants". As with most Sunless products on the market you will find an assortment of "Add Ons" to buy, in order to smooth and moisturise the skin for preparation and products to apply to extend the tan. I used my usual exfoliator and a neutral body moisturiser, as it is important to prep your skin before application to ensure that all important "natural look". 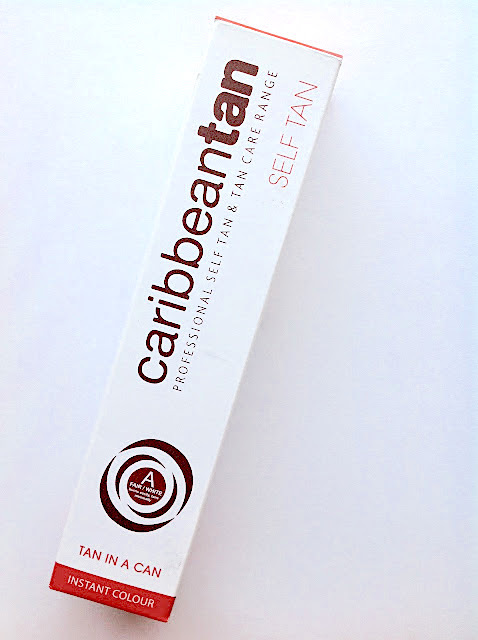 Caribbean Tan products contain specially formulated active ingredients. One of these ingredients is DHA (Dihydroxyacetone - natural sugar cane derivative). When applied to the skin, DHA causes a chemical reaction with the skin to produce a tan much like the sun, but without the UVA and UVB damage to the skin. 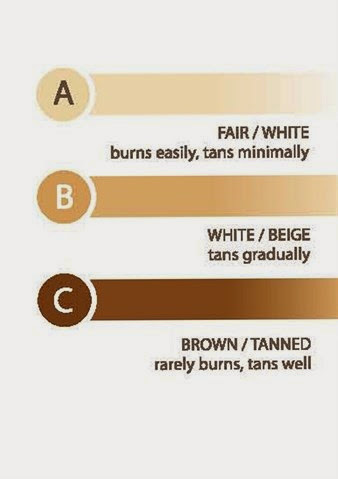 Caribbean Tan lasts between 4 to 10 days, depending on your skin type and how well you maintain it. Now that I'm on a roll with the "Tan in a Can" concept expect some more reviews from other brands. 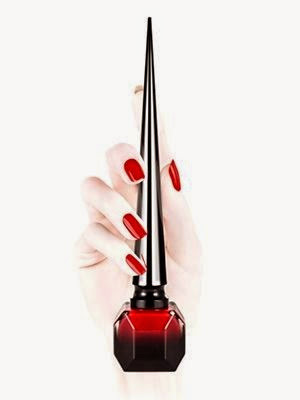 If you have a favourite brand please let me know in the comment box, so I can consider for my next review. Just one last question pour "Moi"....Why did I procrastinate for so long?? 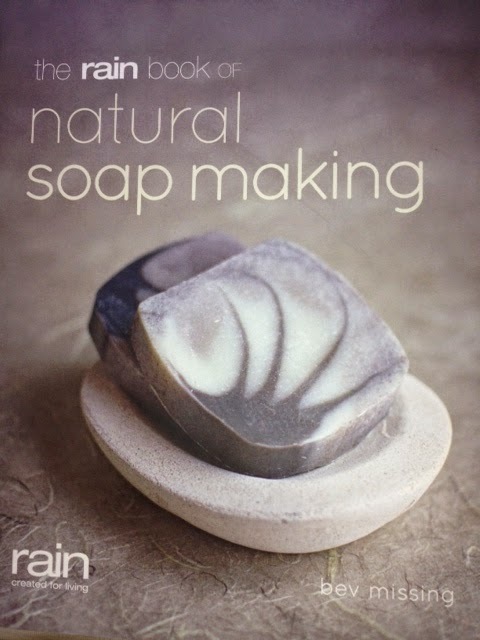 "the rain book of natural soap making"
so just follow the simple instructions below.. Soap making is a rewarding and creative pastime – both therapeutic and challenging. In this book the process is simplified, with loads of ideas to help you formulate your own recipes through a very basic understanding of the chemistry of soap. This will set you on the creative path with colour guides, fragrance formulations and practical how-to information on moulds, trimming, curing and packaging, with extensive details for crafters who wish to make some extra money from their hobby available from the RAIN website.A comprehensive guide to producing cold-process soap, the book offers detailed information on all the ingredients required. The basics of soap making, explained with step-by-step instructions and illustrated with colour photographs, are followed by special projects. A trouble-shooting section resulting from lessons learnt, helps you fathom out what went wrong, and tips throughout the text help you avoid problems. Detailed information on rebatching suggests what to do with offcuts and flops to keep wastage to a minimum. There is also a glossary of soap-making terms as well as suppliers’ details. For the past week I have been running a fantastic giveaway to celebrate 2 years of Beauty Shout Box! I have another Giveaway for this week, so check it out...later today! Several branches can be found around South Africa and they are now even "raining" around the world. 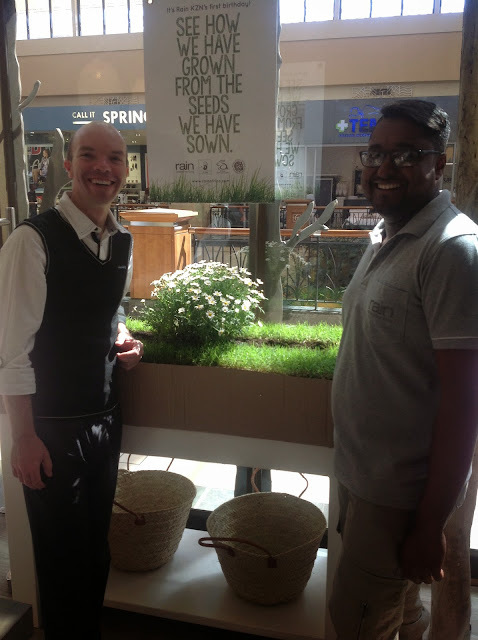 Last year September saw the first branch to open in Kwa Zulu Natal at the Gateway Theatre of Shopping, which luckily for me, is right on my doorstop. The franchisees of this store are Ryan Waters & Yusuf Sheik, who despite having no previous cosmetic retail experience have taken to this beauty business like "soap to water". However they did bring plenty of enthusiasm, eagerness to learn and energy. along with a daily dose of vitamins! 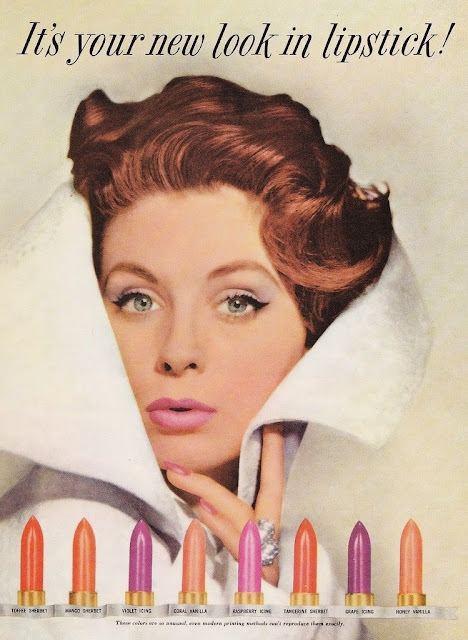 "If you knew then what you know now, what would you do differently"
"beauty" industry in their blood! written by the founder of rain, the creative,hardworking and inspiring Bev Missing. 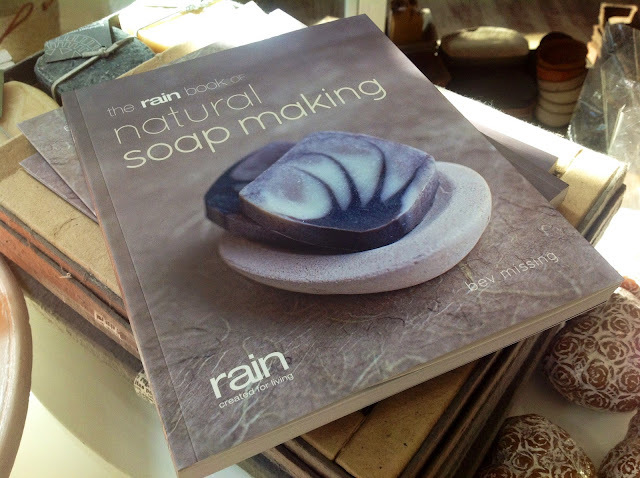 This book is a "must have" for anyone interested in soap making, as you will be reading advice and learning some tips from one of the best! (which is supposed to be sometime during September in Durban). Already popular around the world I have no doubts that this fruity, refreshing, alcoholic beverage will be a huge success and will blend easily into our sunny outdoor lifestyle. 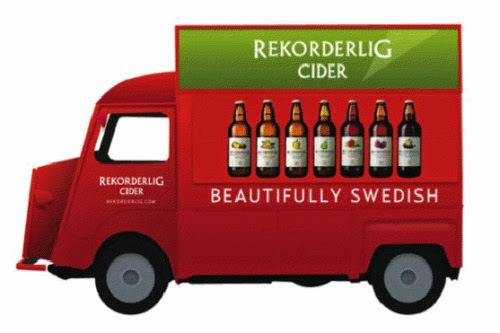 The Swedish name Rekorderlig' (pronounced Re-kor-deer-lee') in English means reliable, trustworthy and down-to-earth'. 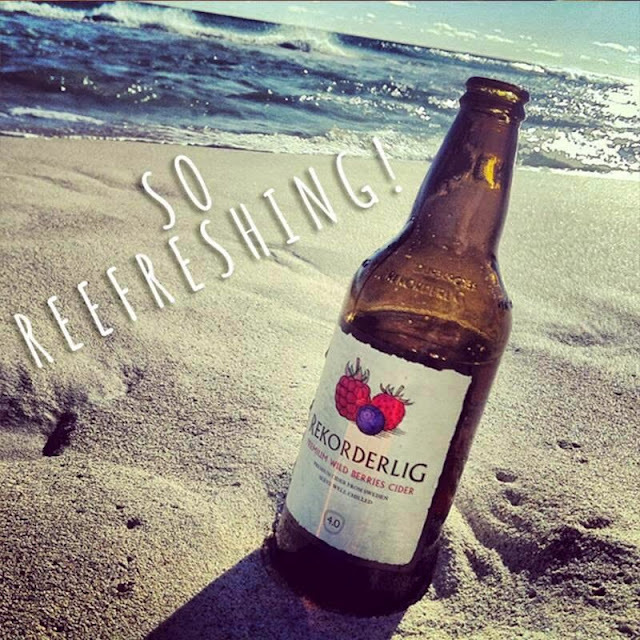 Established in 1999 and produced in a fourth-generation brewery in Vimmerby, Sweden; Rekorderlig is made using the purest spring water and finest quality fruit. I understand there will only be 3 of the 9 flavours initially available in SA and lucky for me two of those contain my favourite fruits, Strawberry and Berries. 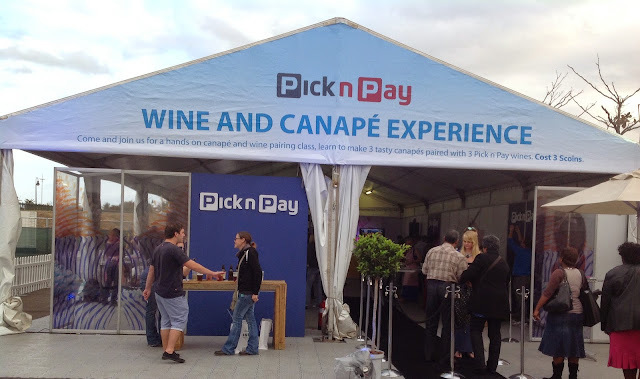 I was able to sample all 3 at the Pick n Pay Taste of Durban recently. As you can imagine it was my "base" for this food n drinks event. 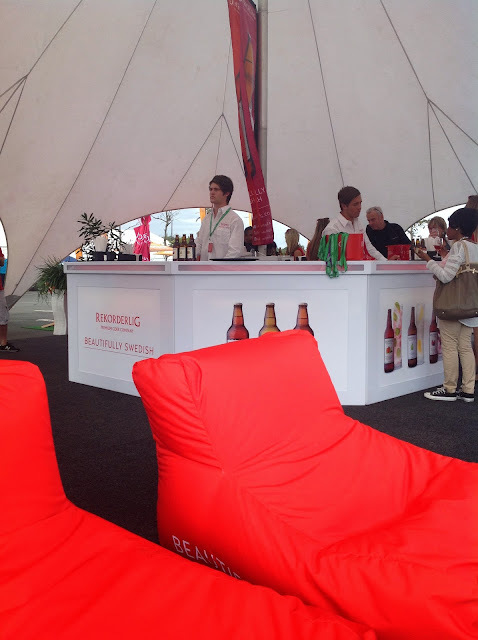 Not only were their bright red bean bags comfy, but it also meant that I could recharge, refresh and sample yet another flavour. 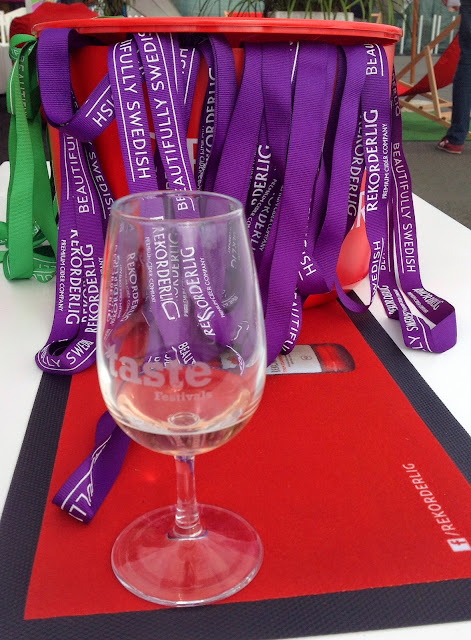 but I particularly enjoyed it just served well chilled in a wine glass, preferably a large one! 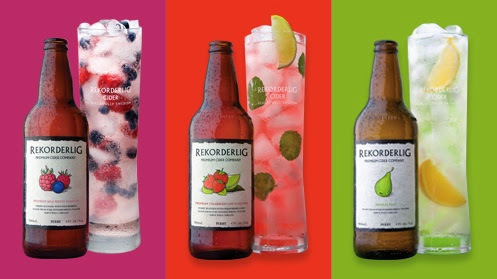 Rekorderlig is in my opinion a beautiful, easy drinking, fragrant, smooth and delicious drink and the quality of both the Spring water and the real fruit definitely comes through in the taste and has left me literally craving for more. consider is the bottle holds 500mls. 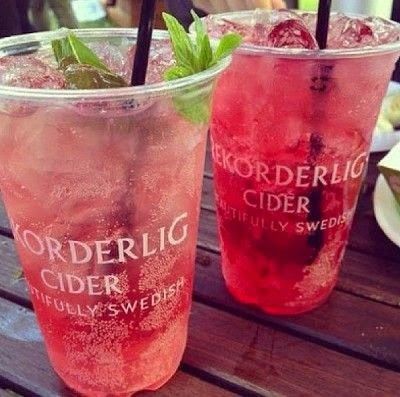 I was kindly given some bottles to take home and I am hooked on this "Beautifully Swedish" drink, so "roll on" with the national "roll out" , as I for one is waiting patiently in sunny Durbs! In celebration of both myself and Beauty Shout Box surviving two hectic, yet exciting years I have a couple of wonderful giveaways this month. 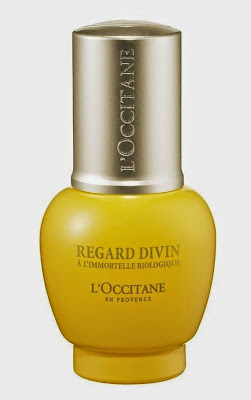 I am starting off with two skincare products from one of my "fave" French houses L'Occitane en Provence. 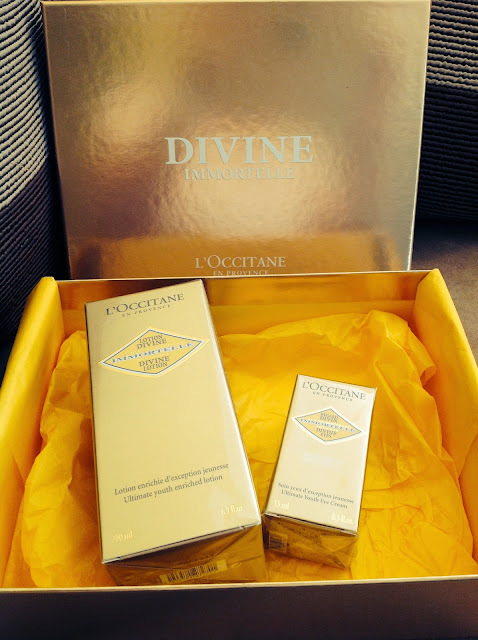 Earlier this year I reviewed their new Divine Anti Ageing range both on my blog and on my YouTube channel and I have two of those great products up for grabs. Just follow the easy entry via the Rafflecopter below. This Give-Away will end next Sunday 14th September 2014 at midnight. 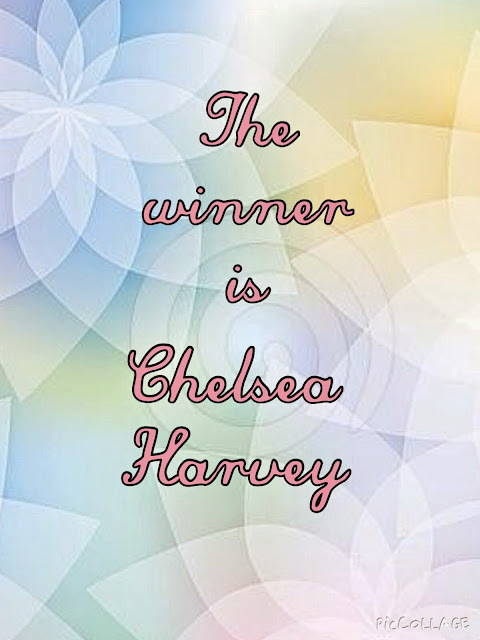 The winner will be announced on Monday 15th September 2014. If you would like to read my review on these products or watch my video then click on the links below. I must apologise for having neglected to share with you some of my feedback on products or services in my "Friday Feedback" post. Unfortunately this post comprises of a couple of "foodie" disappointments that I have previously recommended on my blog. 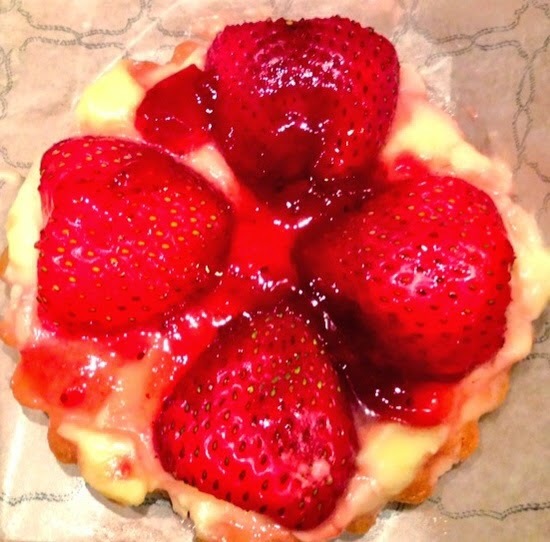 one of their Strawberry Tarts. I enjoyed the tart with my only complaint being the lack of strawberries! I enjoy the food at Vovotelo and frequent the Umhlanga branch often and just recently I ordered, you've guessed it, a "Strawberry Tart"! 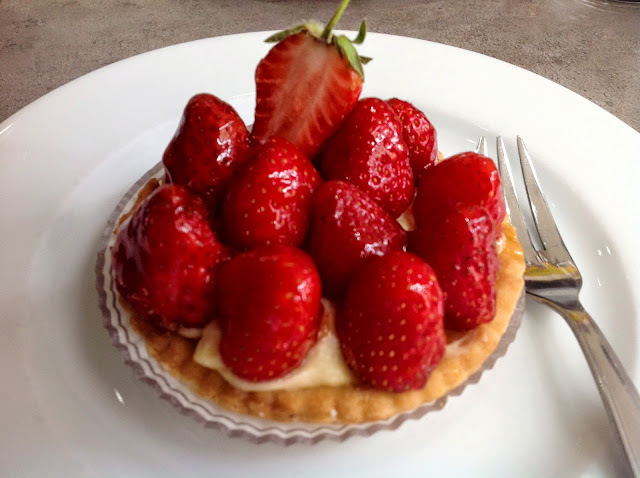 I couldn't believe my eyes, as they are now using even less strawberries than they were last year......I did air my dissapointment only to be told "that's the way we do it now". 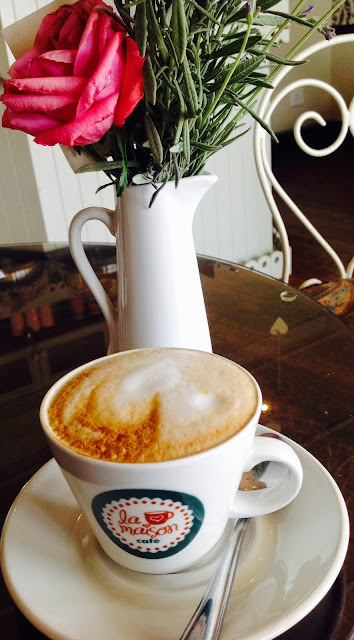 My next "foodie" moan is about La Maison coffee shop in Durban North. Yoghurt and Lemon drizzle cake ( the cakes on offer change daily). On our weekly catch up last week we were both so dissapointed with the "Sarmie" the filling and their bread were different and to be honest it wasn't nice. 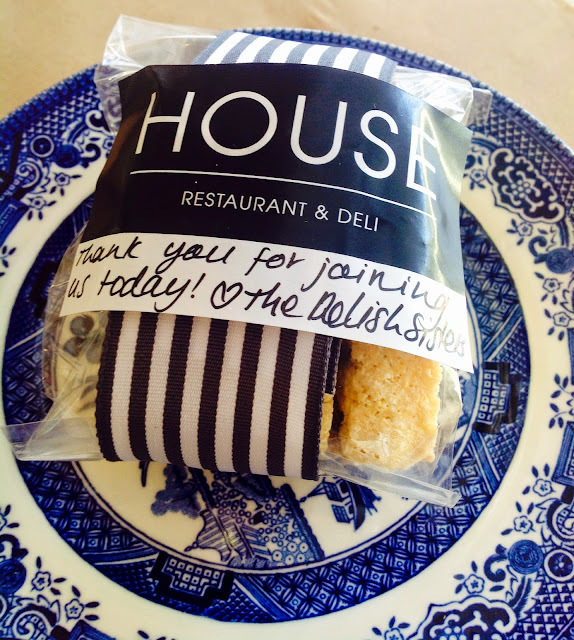 hopefully this little Durban North gem will be back on track soon. 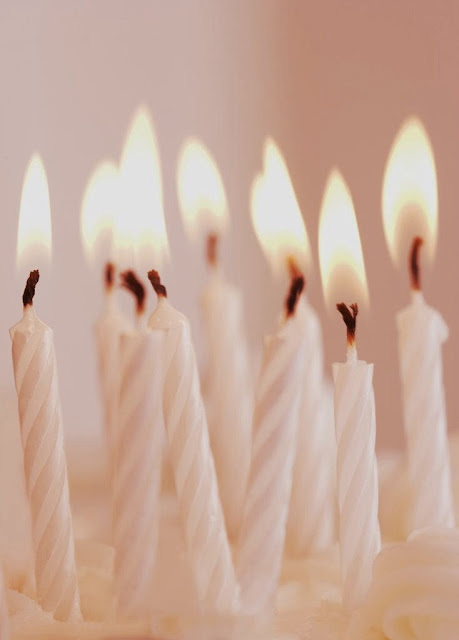 I started my Beauty blog two years ago and how both "it" and "myself" have grown! Beauty Shout Box was a platform or box in my case, to stand on and shout out about beauty and all things beauty related. 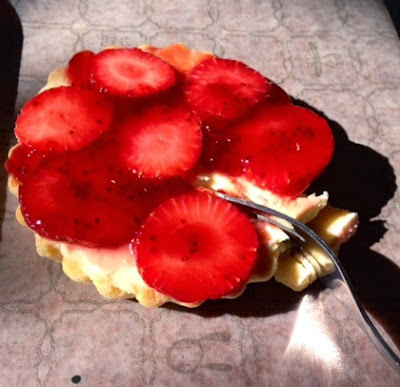 However my love of food and all things strawberry and chocolate have also taken my blog down a "foodie" path, which I am thoroughly enjoying...despite gaining 5kgs over these past two years. 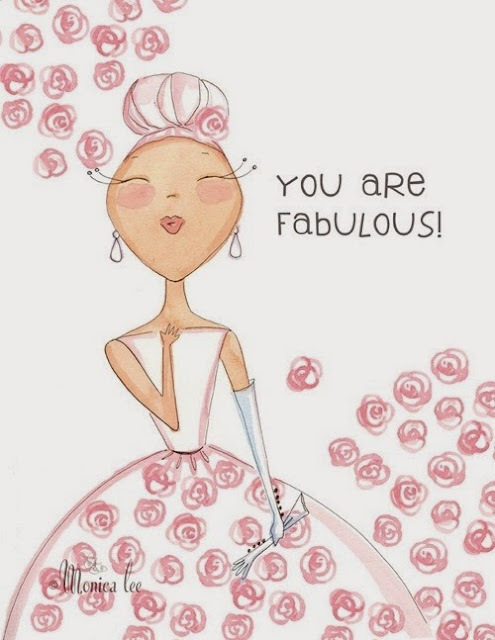 I have met some wonderful fellow bloggers and built up some great relationships with some of my favourite brands. 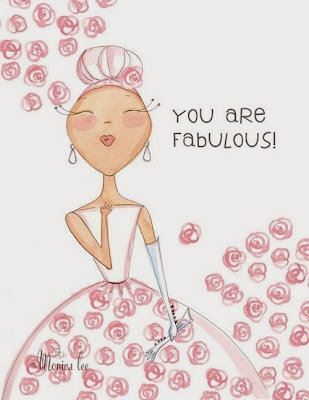 My blog now has its own Facebook page, Twitter & Instagram accounts and my "best" of them all, a Pinterest account, which I have to say I have become slightly addicted to! 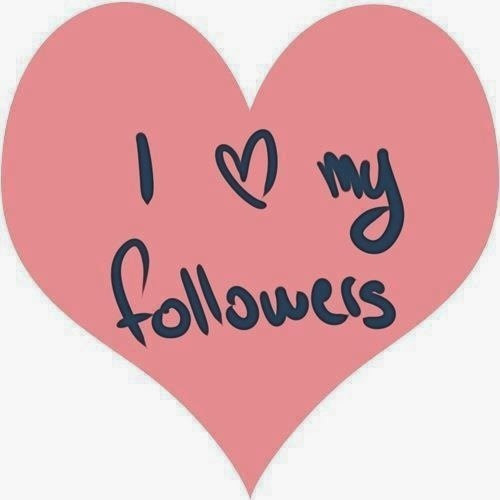 So feel free to follow me on any of them. It even has its own youtube channel with only 2 videos on, but more are planned so, literally stay tuned! I have got a couple of super competitions coming up this month to say thanks to all those that read and follow, as without you there would be no one to hear my "shouts". 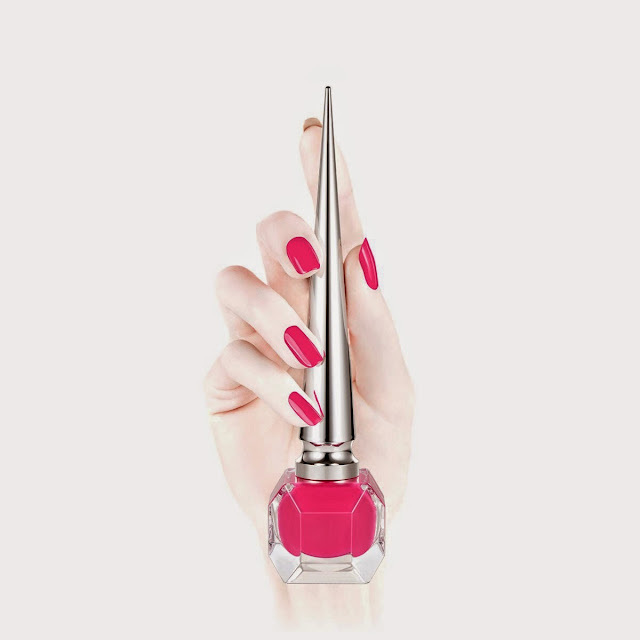 Christian Louboutin has launched 30 more stilettos, not of the shoe kind, but the nail colour kind. 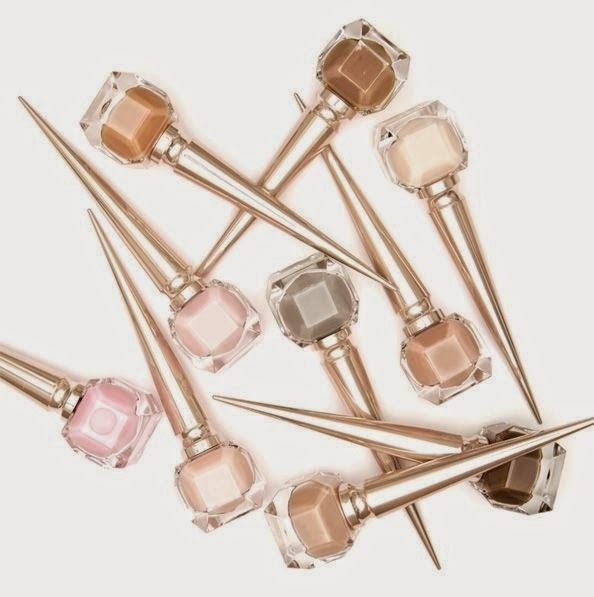 However if a pair of Louboutins shoes are out of your budget, then the next best thing could be a pair of polishes...these can be ordered online and retail for $50 each. 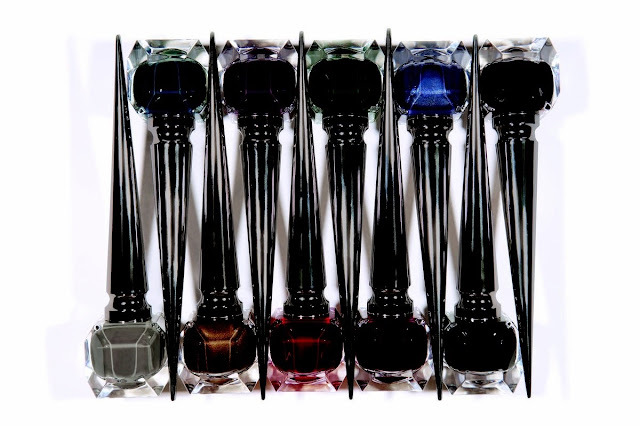 and I wish these were my nails, but alas they are not. was a "Delish" fave of mine in August. 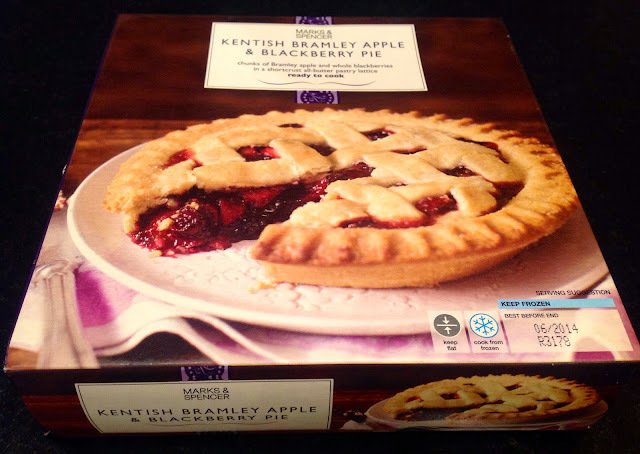 A few weeks ago I wrote about a Marks & Spencers frozen fruit pie, which is available from Woolworths, but guess what it's no longer available, so my "Distinct" list is growing longer!